As gunmen open fire on the Paris offices of Charlie Hebdo, two rival charities in London battle, manoeuvre and squabble to be the defenders of free speech, satire, and life as we know it. But free speech comes at a price. In a blizzard of emails, phone calls, texts and voicemails, these campaigners tie themselves in knots trying to stand up for our right to offend, without offending anyone – and all before 5pm. Anne Zander played Roz — head of the leading international free speech org, Libra — in the debut run of this insightful, witty, and all too timely new play by Sam Sedgman. 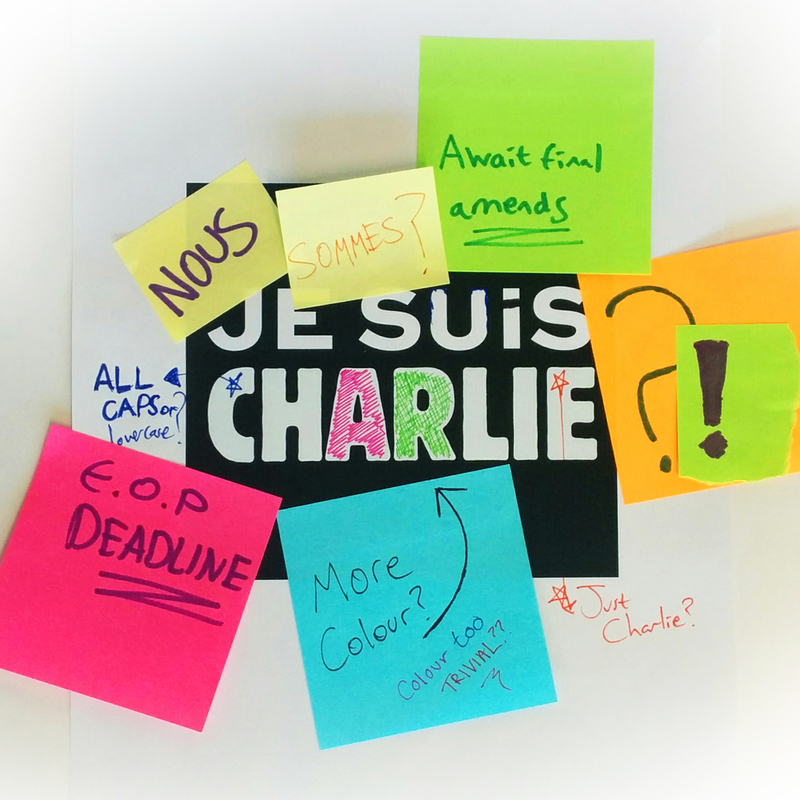 After a successful debut run at the RADA Festival, the team behind Charlie Hebdo: An Epistolary Play would like to bring it to a wider audience. If you are a producer and are interested in finding out more about this play and perhaps becoming involved, please use the contact page.